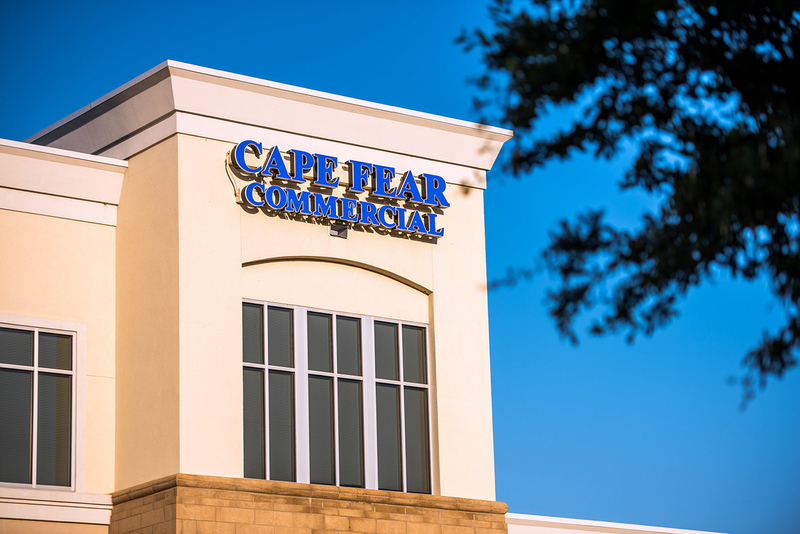 Wilmington, N.C. – Commercial real estate firm Cape Fear Commercial is pleased to announce a new tenant and lease renewal for Wilmington’s Landfall Center. Mug and Pia recently signed a lease for 1,450 square feet, bringing the shopping center’s occupancy to 100 percent. The retailer, which specializes in unique gifts and paper goods, will be relocating to Wilmington from Huntington, West Virginia, and is expected to open in September. Last week, Wild Wing Café renewed its lease for 6,370 square feet, providing a long-term commitment to its current Landfall Center location. The restaurant has leased space in the shopping center for over a decade. Mike Brown and Howard Coupland of Cape Fear Commercial represented the landlord, Landfall Ventures, LLC, in the transactions. Hansen Matthews with Maus, Warwick, Matthews & Co. represented Mug and Pia while J.P. Scurry of Colliers International Inc. represented Wild Wing Café. Landfall Center is a 130,000-square-foot shopping center located at the intersection of Eastwood and Military Cutoff roads. 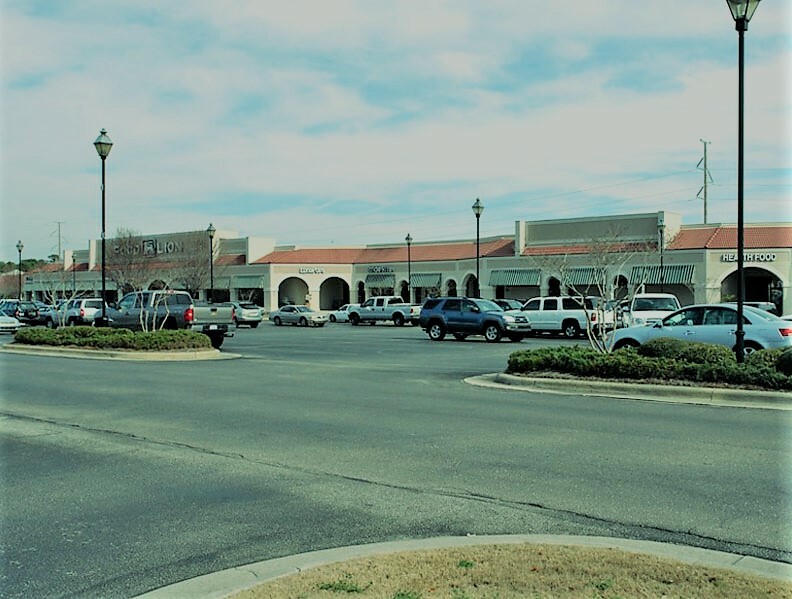 The shopping center plays host to a diverse tenant mix of national and locally-based retailers, which include Food Lion, Dollar Tree, Haverty’s, Lovey’s Natural Foods and Café and Unleashed, among others. Based in Wilmington, North Carolina, Cape Fear Commercial, LLC is a boutique commercial real estate firm that provides targeted brokerage, property management and development services. Since 2001, the firm has helped owners, users, developers and investors to successfully navigate the real estate market. For more information, visit www.capefearcommercial.com.